I’m trying out different neighbourhoods during my stay in Seattle. 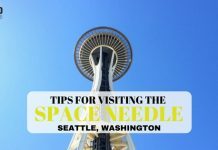 I recently spent three nights in an AirBNB place in the district of Ballard, Seattle. 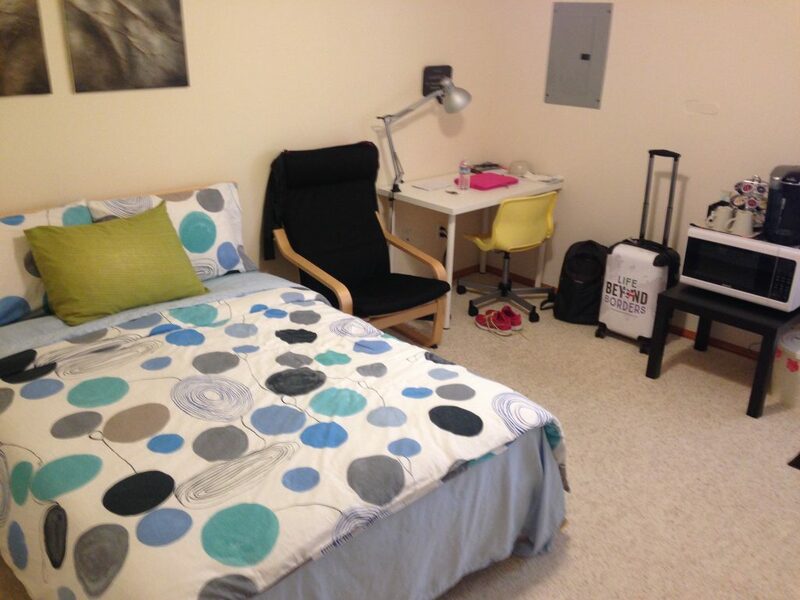 My AirBnB joint was perfect; really centrally located and comfortable. 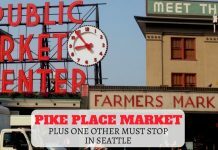 Located about 35 minutes away by bus from Downtown Seattle, it’s a great location to base yourself, and you could even spend a day or so exploring the local area. I did just that, and discovered the Pie Bar, Ballard. We’re a small, family owned business striving to bring you the best pies possible using fresh, seasonal ingredients as well as tasty craft cocktails in a cozy, Pacific Northwest inspired environment. And they are, they really are. 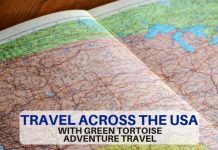 Natalie Stroeve is the owner and, in the typical American way where everyone is exceedingly friendly, I got chatting to her mum. 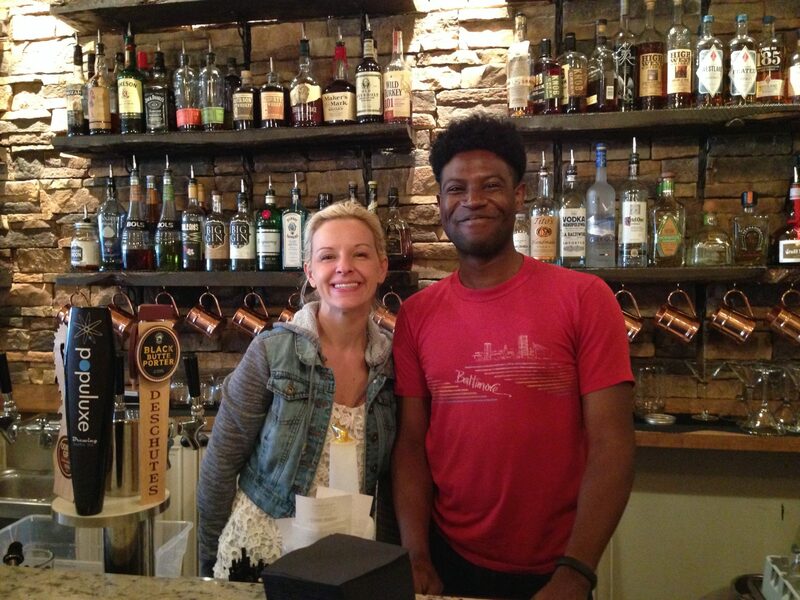 Natalie Stroeve – Owner of Pie Bar Ballard with Haendel – staff member. All very friendly! she jokes. But you can tell she loves it. 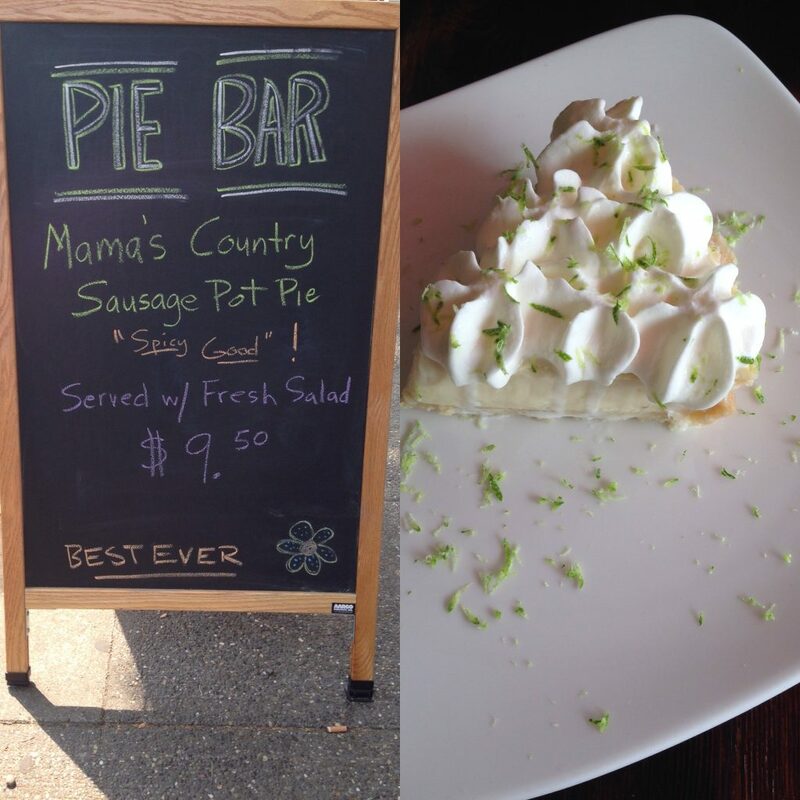 Sausage or Chicken pie, Peanut Butter or Key Lime, the choice is yours! Yes, what a selection! 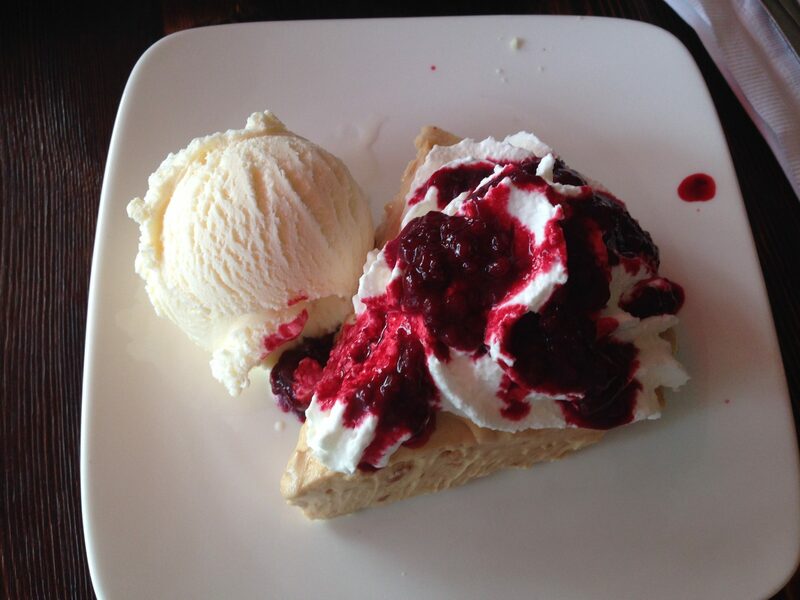 Take a look at their menu here to get an idea of the types of pies on offer – all are baked on premises. And as you can see, they really are delicious. Oh, and it turns out that Haendel is going to study a Masters in Creative Writing Columbus and took more than a passing interest in my novel Girl Gone Greek. Yes, I truly have an international fan base now! 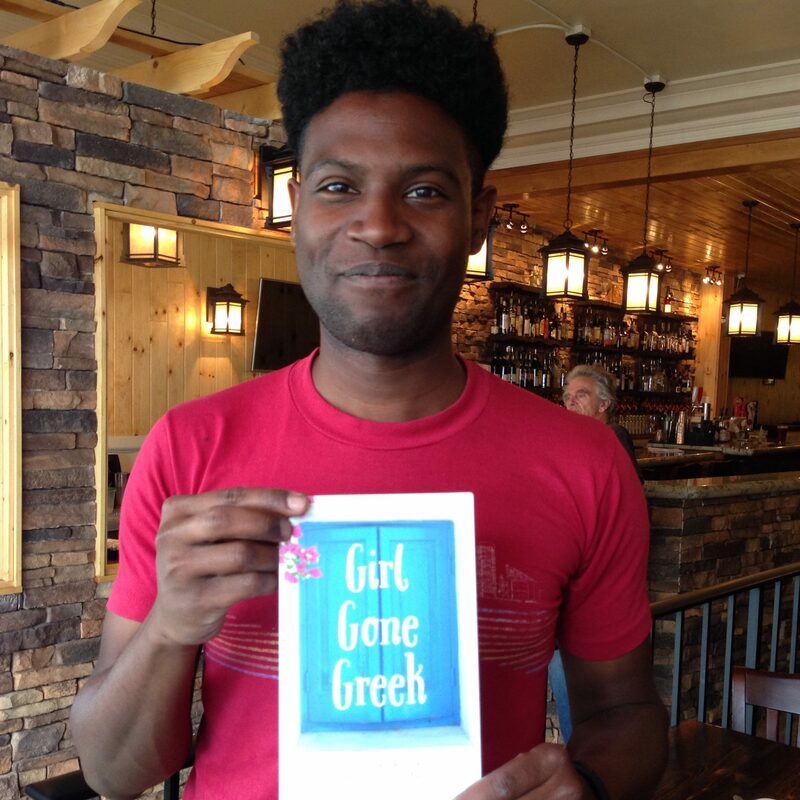 Haendel of the Pie Bar, Ballard with Girl Gone Greek, my debut novel. 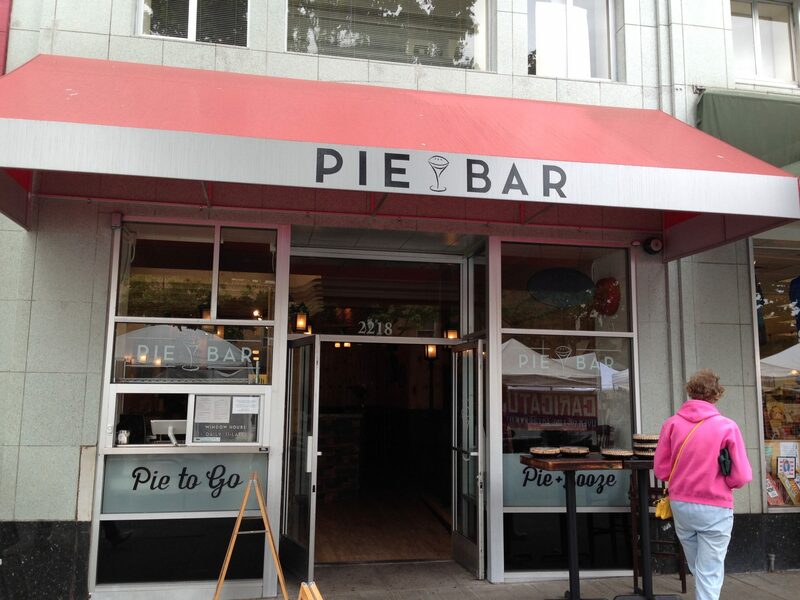 So, if you find yourself in the Ballard area, do pop into the Pie Bar. They offer sit down or take out options and are open until late.